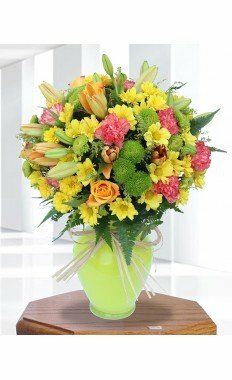 Send flowers anywhere in the UAE! 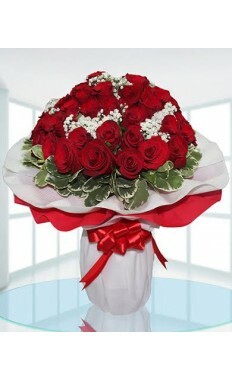 In detail mail as countless flowers as you desire including lavish bouquets with roses. 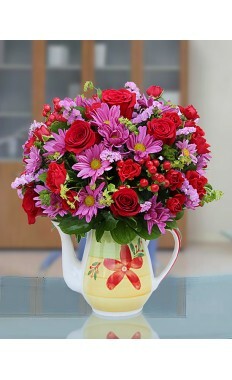 You can order birthday flowers. 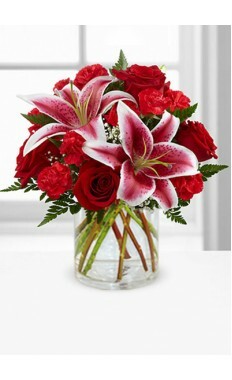 or anniversary flowers.or "just because." 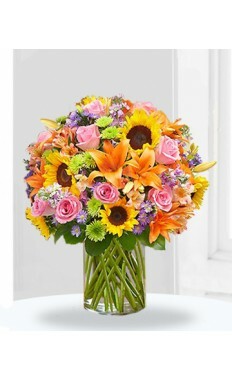 Bouquets.. Those are the arrangements you send people just because you feel like it. 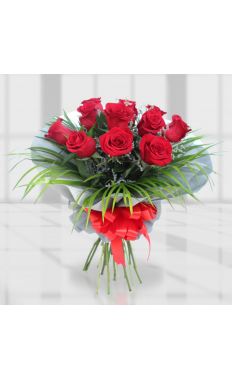 With Flower Store, you can send your regards to people you care about through flower delivery.. Dubai has some of the most complex road systems in the UAE, and moving around can be a bit of a challenge if you do not know your way around. 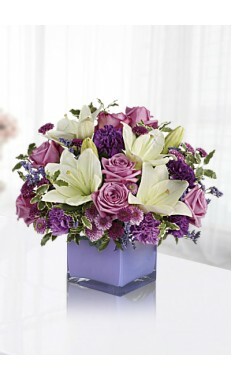 But with us, you do not have to worry about picking up your order and personally delivering it to the intended. 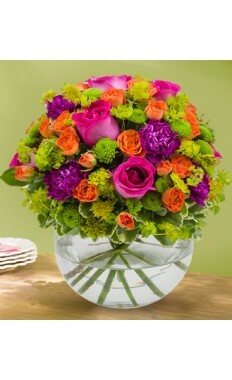 We will take care of that for you. 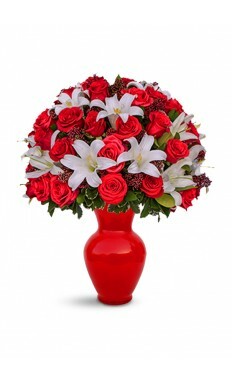 You can locate our flower shop in the United Arab Emirates and indicate you are getting the special Dubai style. 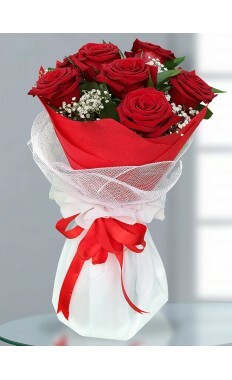 What does that mean? 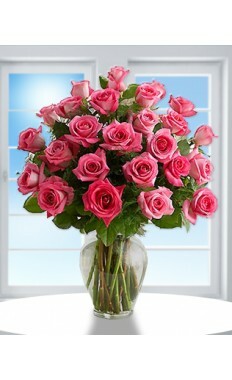 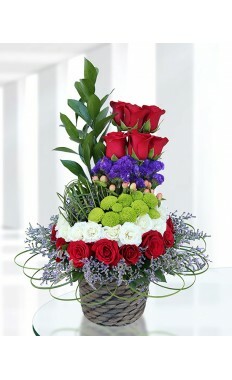 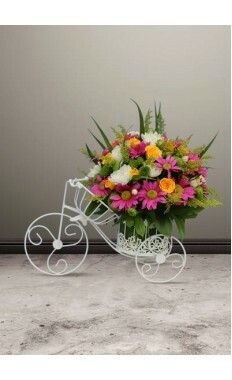 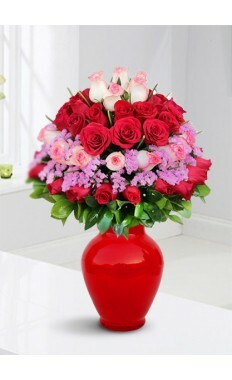 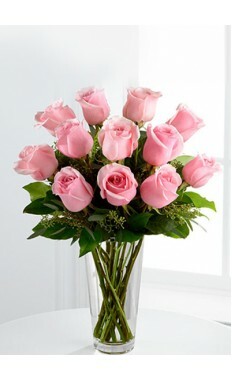 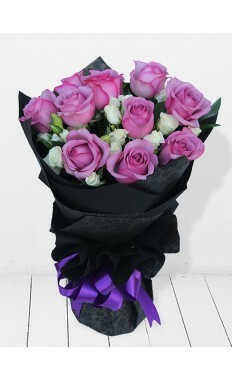 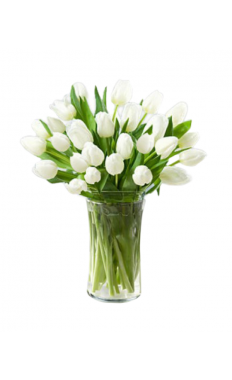 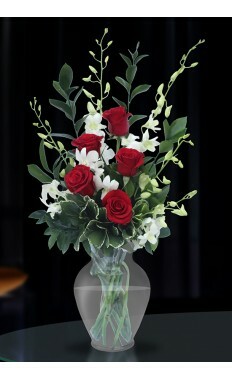 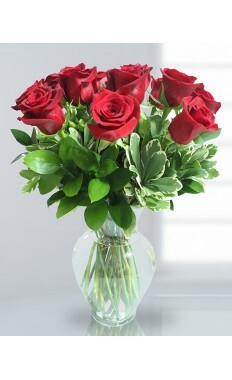 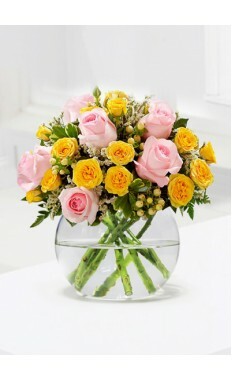 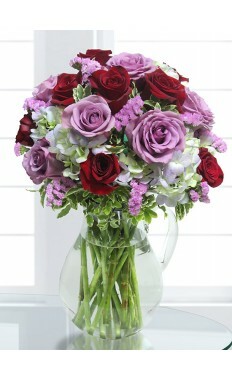 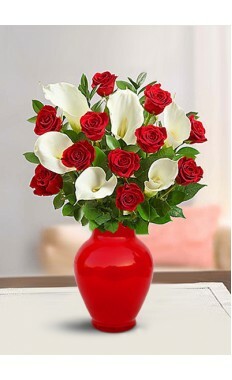 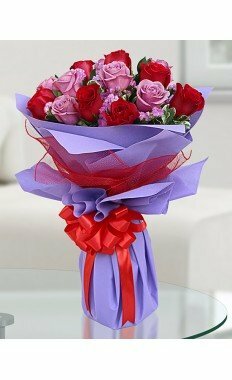 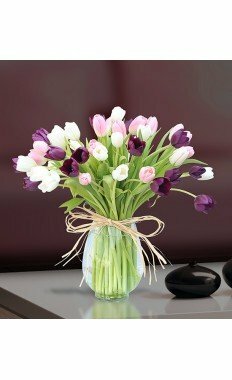 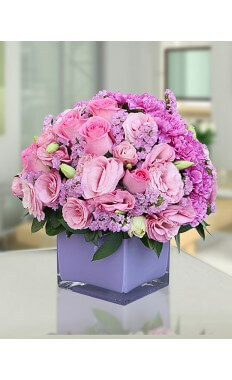 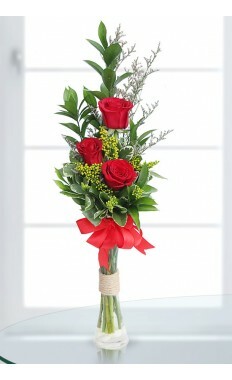 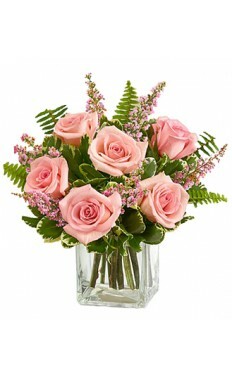 It means fresh Roses, Tulip, Carnations, a watchful arrangement and rapid delivery. 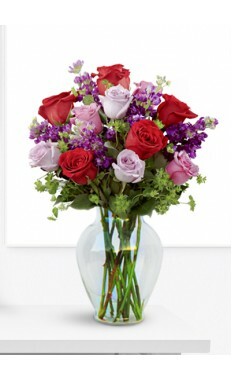 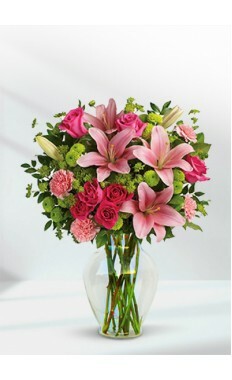 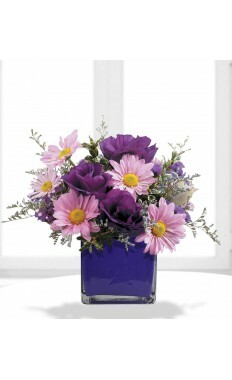 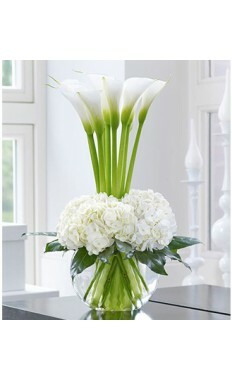 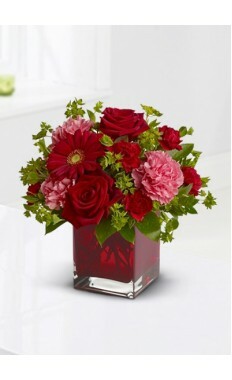 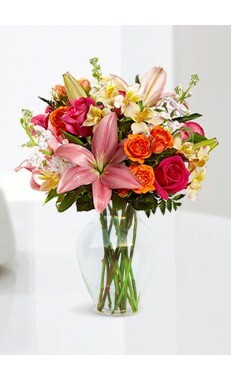 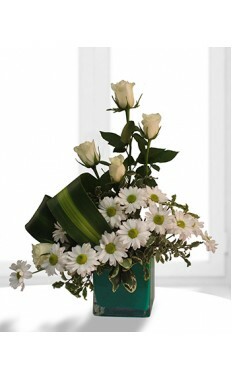 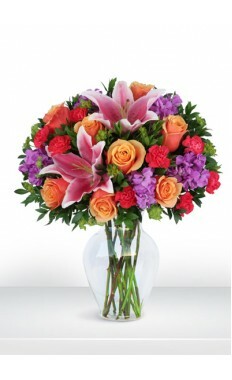 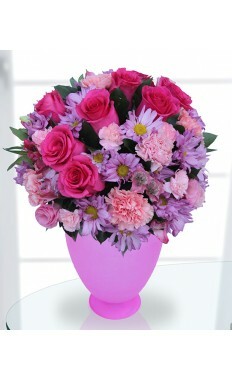 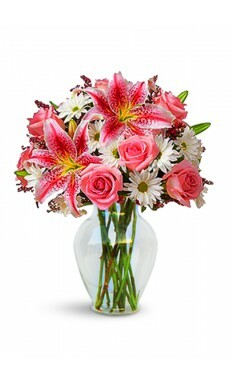 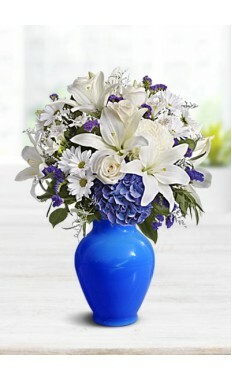 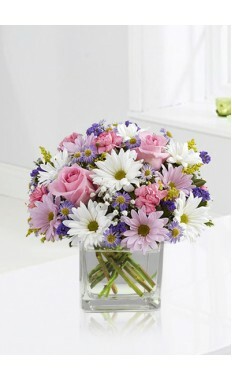 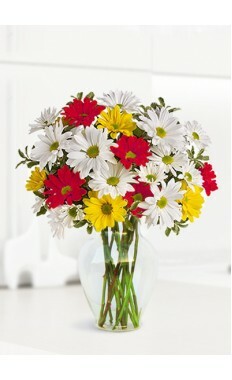 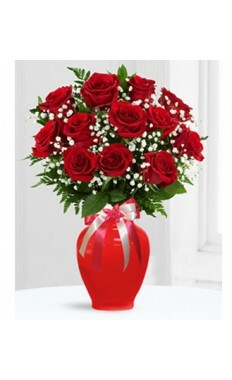 Flowers is the ideal gift because you can ask for customized arrangements that are sure to please the recipient. 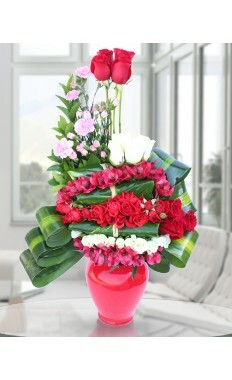 You can locate our flower shop in the United Arab Emirates and indicate you are getting the special Dubai style. 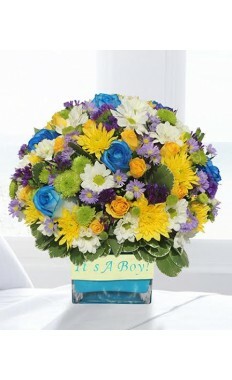 What does that mean? 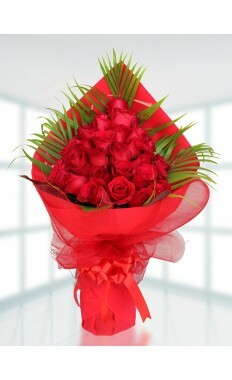 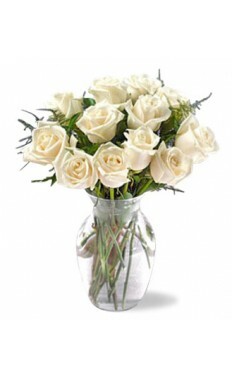 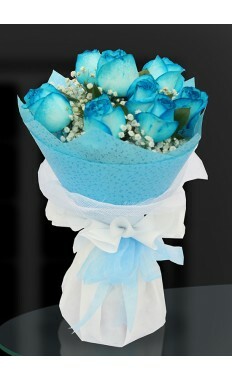 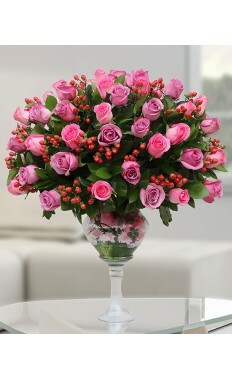 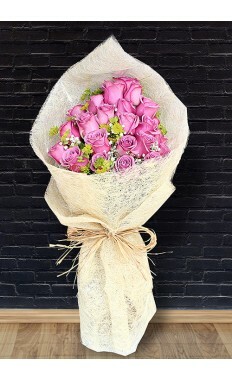 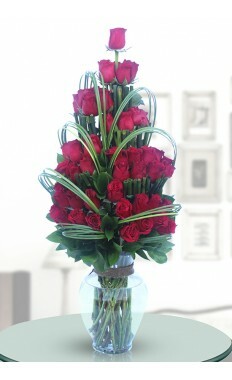 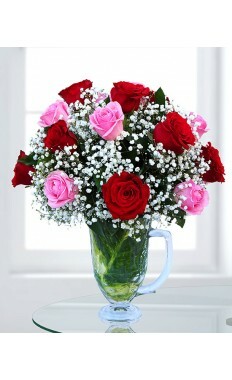 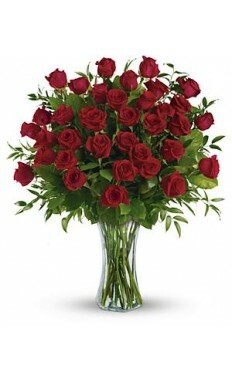 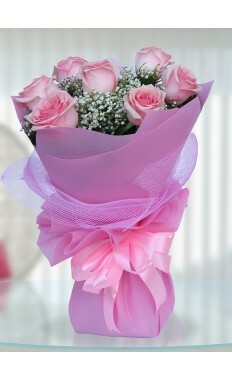 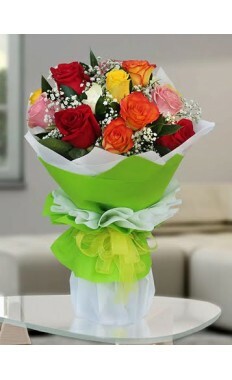 It means fresh Roses., Tulip., Carnations., a watchful arrangement and rapid Flowers delivery.. 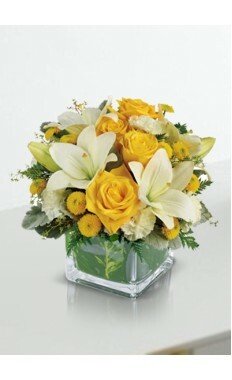 Flowers is the ideal gift because you can ask for customized arrangements that are sure to please the recipient. 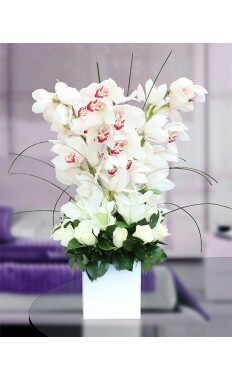 Flower Store Located in Dubai UAE. 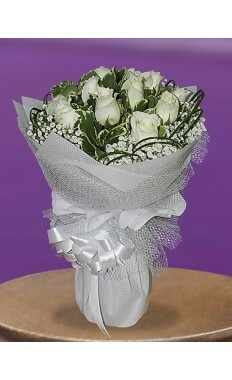 Dubai is the second largest state of the United Arab Emirates after Abu Dhabi. 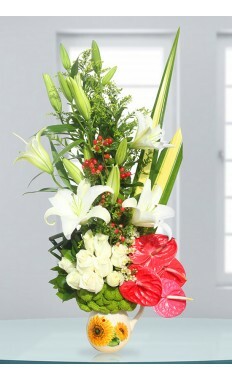 People from different nations are living and working in the city. 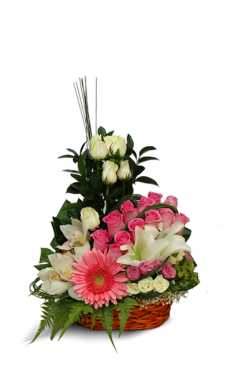 People used to celebrate Different occasions in their own style and way, some used to greet their specials with cards, and some may visit physically to them. 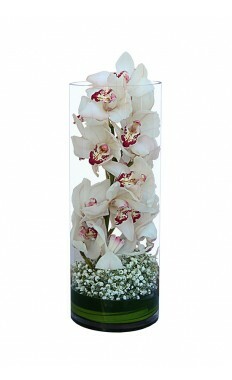 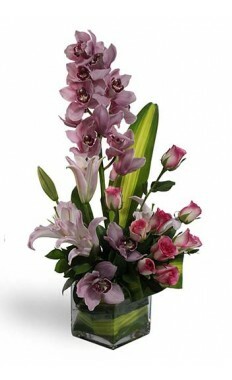 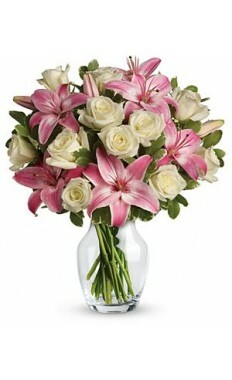 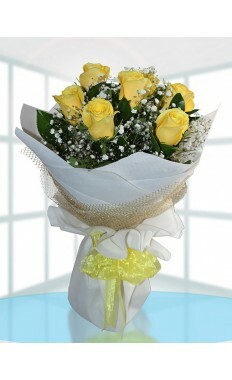 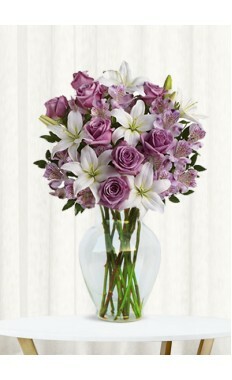 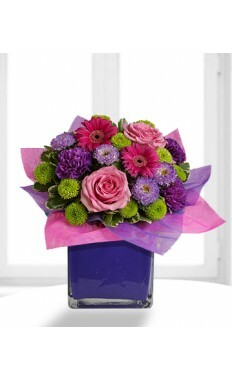 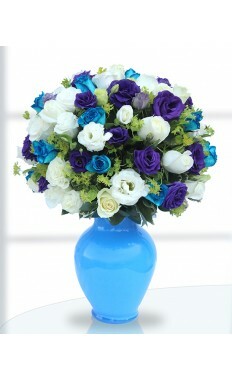 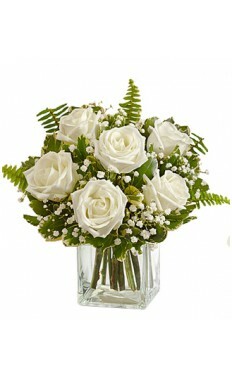 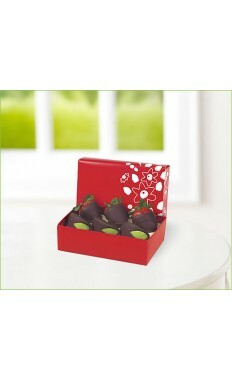 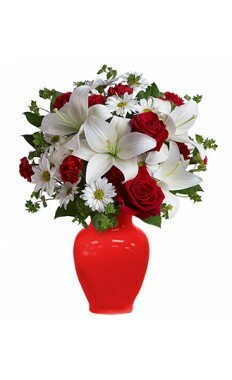 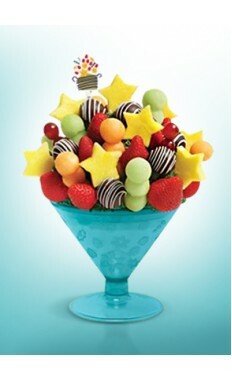 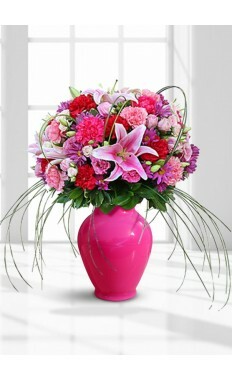 Most people love to send flowers on special occasions, such as Birthday, Anniversary, Sympathy. 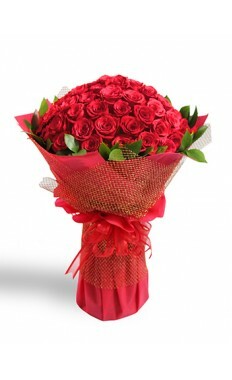 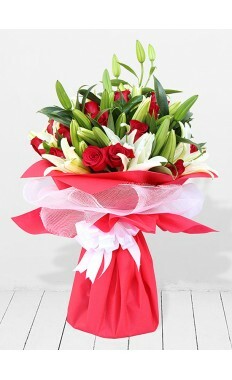 and congratulations.. We have the largest flowers collection portal and service to send flower delivery Dubai. 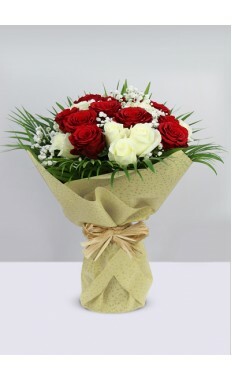 We also provide service for the same day delivery in Dubai. 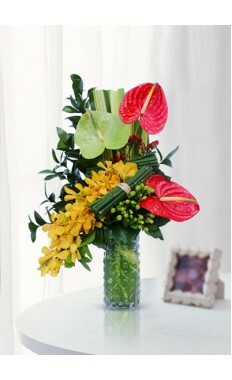 We deliver it in three different slots with different charges. 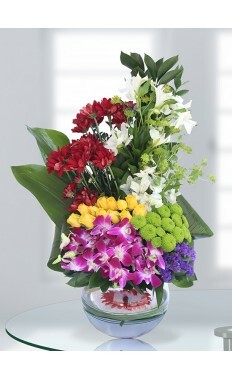 The First slot starts from 9 am to 2 pm. 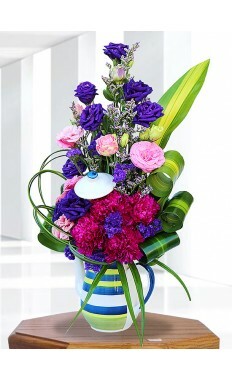 The Second slot starts from 9 am to 6 pm. 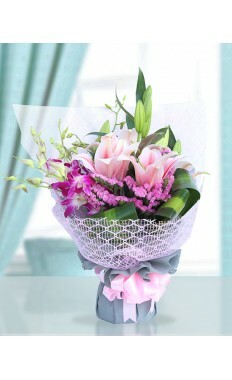 The Third slot starts from 3 pm to 6 pm. 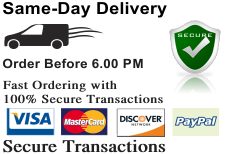 The Forth Slot starts 6 pm to 9 pm. 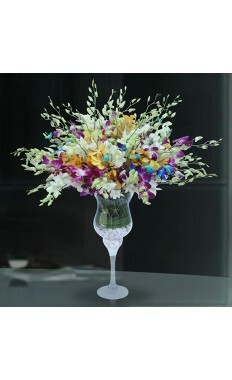 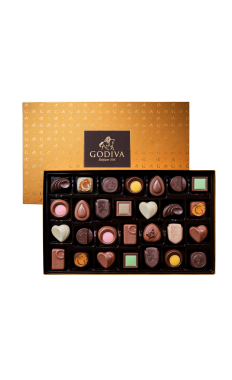 The fifth slot is the premium slot in which we deliver it in three hours.